The development of drone technology in the past 5 years has been staggering. With this pace of change brings new service opportunities for tech entrepreneurs. The opportunities for growth, to bring drone services to various business sectors are only limited by the imagination. There are quite simply a ton of applications that can benefit from the use of drones. Drone or UAV imagery can provide new perspectives, offer new insights AND to help people better manage risk. Recon Aerial Media believes that drone services can benefit and even thrive within a highly regulated environment. Drone franchise services is perfectly suited to this environment and can provide a structured approach to safety, flight operations, regulatory compliance, training, client services and marketing. 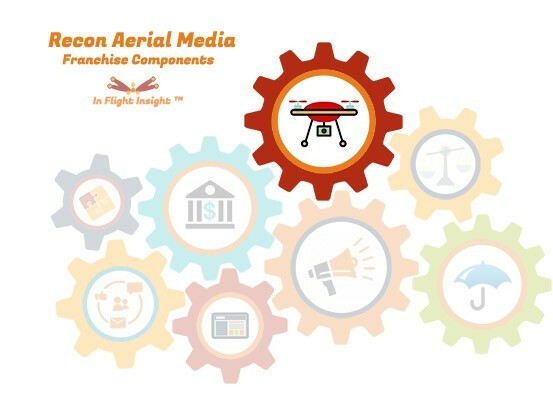 We are well on our way to creating an INDUSTRY FIRST drone franchise model that allows the franchisee to quickly adopt and take charge of a ready to fly drone franchise business. Your drone franchise will broadly serve companies and clients who need aerial inspections, assessments and multimedia imaging. Our franchise model will provide you with the tools, support, backbone and partners network to give you a significant head start. You choose your “specialization” like photography, mapping, precision agriculture, etc and together we turn your drone business dream into reality. 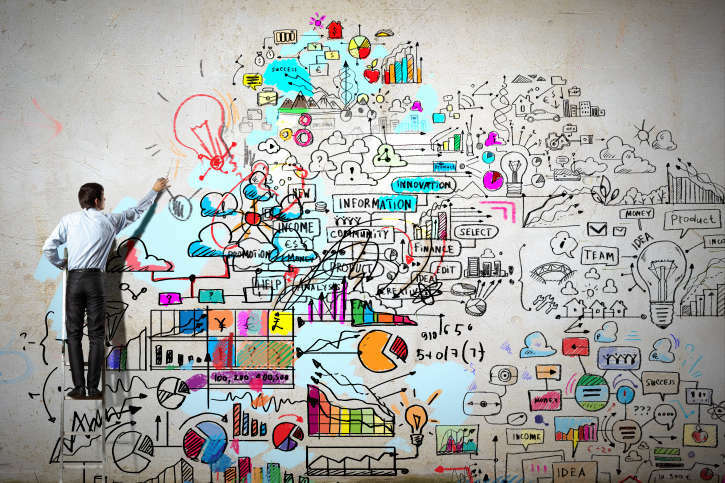 We can work together to target your niche market while maintaining the flexibility to respond to new market opportunities as they present themselves. 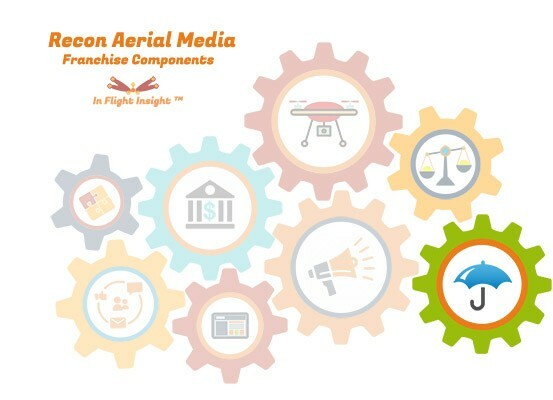 Our goal is to create drone franchise opportunities that offer a practical solutions, offer the franchisees choice and that will simplify business startups. Your focus will be on marketing and creating opportunity rather than toiling in administration, research and the drudgery of setting a business. 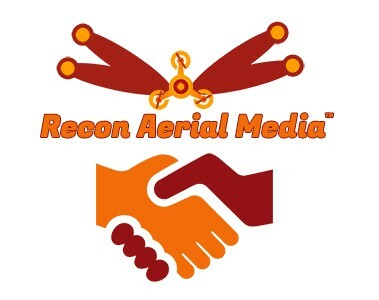 Recon Aerial Media wants to offer you a head start! We don’t tell you what to fly or what your drone services focus should be. We provide a proprietary system and tools that allow you to quickly build capacity. You choose your drone franchise specialization, whether it’s precision agriculture, mapping/surveying, volumetric analysis for aggregates and mining, engineering inspections, multimedia, security, public safety, research, construction monitoring, search and rescue and more. We do 100 things that make it easier for you to do just three, hustle for work, fly and make money. We have already or are in the process of striking agreements in principle with Quest, Trimble, PrecisionHawk Sensfly, Aeryon, DJI and other premiere drone manufacturers to give you access to best equipment available for your drone services franchise. Regulations in both Canada and in the US are just coming online and we provide you with the tools to apply for and be approved quickly. In Canada you are required to apply for an Special Flight Operations Certificate (SFOC) for each commercial flight. We have simple templates that have been tested with the regulator that will get you approved to fly in as little as a week. We work with our drone franchise partners to have them approved as “compliant operators” using our flight operations manual and system. Compliant Operator status nearly gives you blanket authority to fly and be responsive to client demands without the need to apply for an SFOC on each occasion. Our ear is to the ground and we are in direct contact with Transport Canada to ensure that we provide only expert advice and guidance. Your drone franchise provides you access to the best rates on drone insurance in Canada. Whether your franchise is an endorsement under our master policy or you insure direct with out preferred insurance partner we have you covered. Our expert guidance will ensure that you meet the regulatory requirements and have a solid risk strategy in place for loss prevention. Starting any business including a drone franchise costs money. We understand this and we are working with partners like Grow and Get Me Credit – Canada to develop financing options to support both equipment purchase as well as the core franchise costs. It’s not always easy to get started but we aim to make financing a priority to get you off the ground. Recon Aerial Media cut it’s teeth in online marketing, website development, keyword research, Facebook advertising, Google PPC, Bing Ads, SEM, SEO SMM, and 10 other acronyms that simple mean we understanding how to put ourselves front and center. 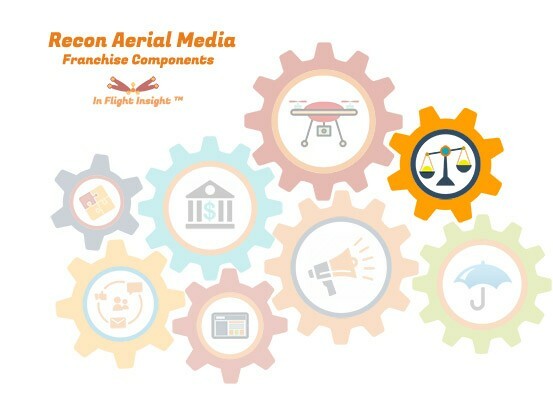 It’s no mistake that “media” is embedded in our name and it’s no accident that we are on Page #1 on google for “Drone Franchise”, we understand what works and what doesn’t. By buying into the brand you are buying into a marketing energy that is focused to deliver results. We market hard and we are always on the look out to help our partners exploit new drone service opportunities. At it’s core every drone mission a mission to collect data even if it’s simply image data. This information must provide meaning information to you clients and we have thought of this too. We are setting up agreements with drone Deploy, DataMapper, Agisoft, Pix4d, Airinova, Drone Complier among others to give our franchisee tools and we will continuously add expertise as new software and industry specific imaging algorithms come on line. Your franchise packs a punch but it doesn’t mean much if we can’t support it. We aim to be VERY responsive and technically capable to answer any and all questions and to innovate as quickly as the industry does. We will have technical specialists available to support each major commercial sector and you will have a direct line to get your questions answered fast. We will bring on board a focused team to specialize in marketing, innovation, administration, legal/risk among other disciplines to ensure that both our capacity and capability are top notch. Our relationships with Franchisee are critical to our mutual success, we will listen. The backbone to the franchise model is the documentation required to bring it all together. The franchise includes the franchise agreement, the operations manual, the flight operations manual, flight checklists, contracts, pricing models, intake forms, safety requirements, training specifications, emergency procedures, marketing material, client service forms, service tracking, maintenance requirements to name a few. All of this work behind the scenes is something that you do NOT have to worry about. We provide it all and guide you through. 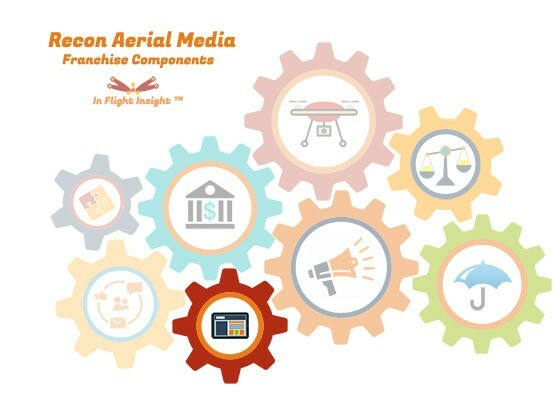 Our Drone Franchise Vision - What's in it for you? This is not an exhaustive list but includes most of the key items. If your chosen drone services specialization does not suit the Phantom 4, we will discount the franchise fee by $1000. 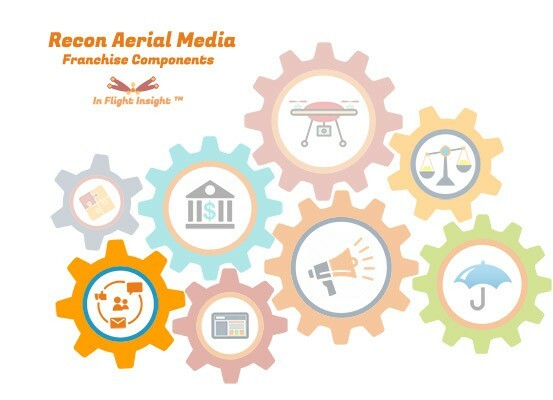 Drone franchise development through Recon Aerial Media is being built out rapidly in line with the immense change that is happening within the drone services industry. 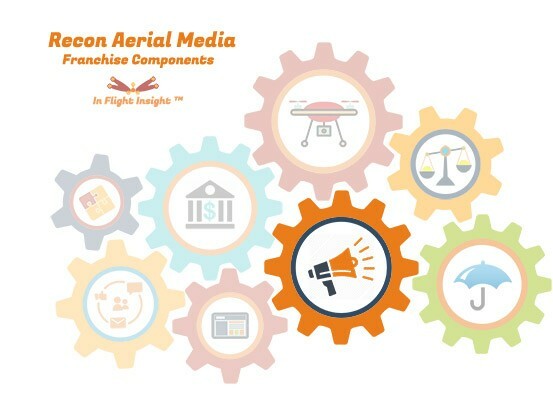 We will update this franchise offer routinely in order to provide the best value to Recon Aerial Media and to potential drone services franchisees. We are currently developing our US Drone Franchise Model that will look VERY similar to what you see here with a few exceptions given the differing US regulatory requirements. BUT if you are anxious to get started we have an amazing solution for you if you are in the US. 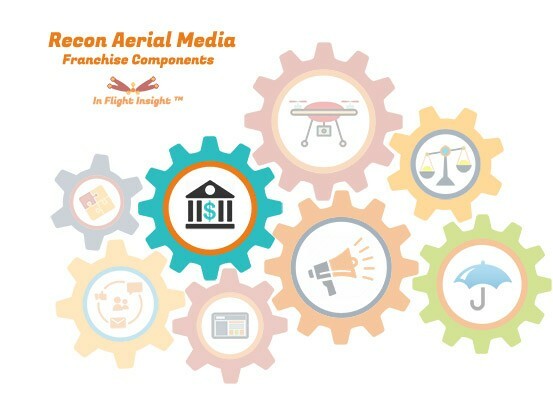 We have deconstructed our franchise model and are offering individual sUAS workflow solutions. Check it out HERE! For many this is even better than the Drone Franchise Solution. SERIOUSLY INTERESTED? TAKE 5 MIN TO COMPLETE OUR FLIGHT SPECIALIST SURVEY! How to Start a Drone Franchise? Starting a drone business is easy. We have taken the guess work out of this by logging countless of hours in research to understand the regulatory requirements, to partner with manufacturers, software service providers, training service providers, lenders and insurers. 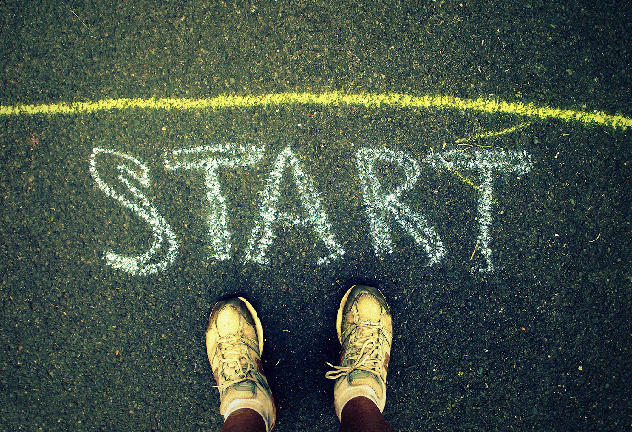 This is done with one thing in mind, to offer you a few simple choices that will allow you to start something great and give you every chance at success. We want to offer the best chance of success. Part of doing this is offering each Franchisee the opportunity to “specialize” as they wish. We want our partners to be able to fulfill the brand service requirements but we truly want our partners to specialize and enjoy what they do, happiness breeds success. With this in mind, the franchise cost varies since the drone specific to your specialization varies. If you wish to focus mainly film you may choose the DJI Spreading Wings but if you want to fly for precision agriculture you might choose the SenseFly eBee. Want to get on board but don’t have the capital? You still have options. We are partnering with various lenders to provide support to you. Financing is currently available through Grow and Give Me Credit. We have also created a “soft entry” model. This model also helps those who have already have their own drone equipment though not required. 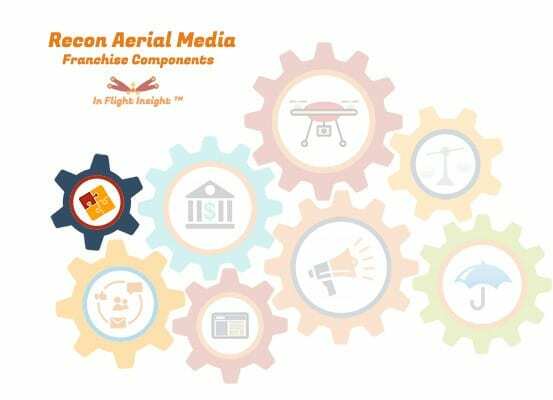 This allows you to get on board at a reduced cost without paying the recurring franchise fees, it’s our Recon Aerial Media UAV Brand Licensee program. If you are interested please get in touch since, as with any franchise opportunity, franchise opportunities for a drone services business in your region are limited. Shortly, we will release pre-drone franchise sales in limited locations to a limited number of potential franchisee partners via our Crowd Funding Campaign so get your name on the priority list by contacting us! What Does the Drone Services Market Look Like? 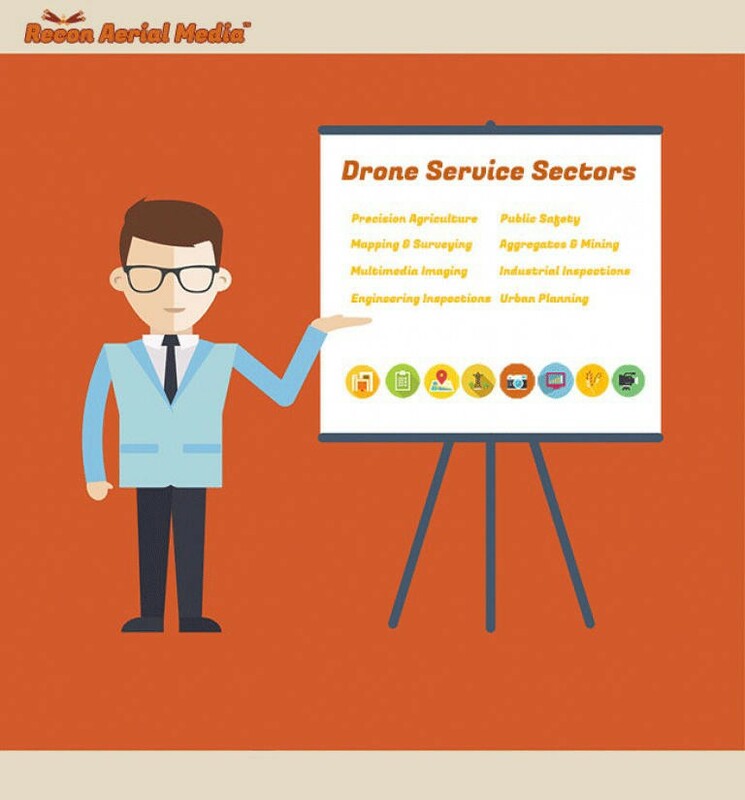 Any one of these UAV services sectors provides an incredible opportunity. It’s not a matter of if you can do this, it’s a matter of deciding what industry will be your full time specialization. The timing couldn’t be more perfect to start and build out your network. It will be a race to the top in each and our goal at Recon Arial Media is to get you out in front first. The first thing to do is to get on the priority list. Whether you are from Canada, the US or elsewhere, take 5 minutes and tell us a little more about yourself! IF you want to start working NOW before our franchise model is 100% complete we are ready! Yes, we have a soft entry option that is flexible, called our UAV Brand Licensee program. This solution allows you to start working with us without the need to pay high franchise fees. It’s simple, we set you up to fly under our banner with insurance, training our flight operations manual and workflows and will even get you your drone if you need one. Find out more email us and please see how to easily start a drone business. Very soon we will launch our Crowd Funding Campaign and limited Franchises will be available at a sharply discounted price to give us a boost! Stay Tuned! Sign up to our newsletter! Interested want to know more? Get in touch! Please send us an email we’d be happy to consult with you to figure out how we can create your successful drone business partnership! We are interested to establish key relationships within the industry to support our efforts. We are actively seeking feedback and partners from the UK, France, Australia and New Zealand who can help us bring Recon Aerial Media to new heights. Contact us if you wish to be involved!